There is always something eerie about insane asylums and historic hospitals. And haunted or not, there is something even creepier about abandoned insane asylums. 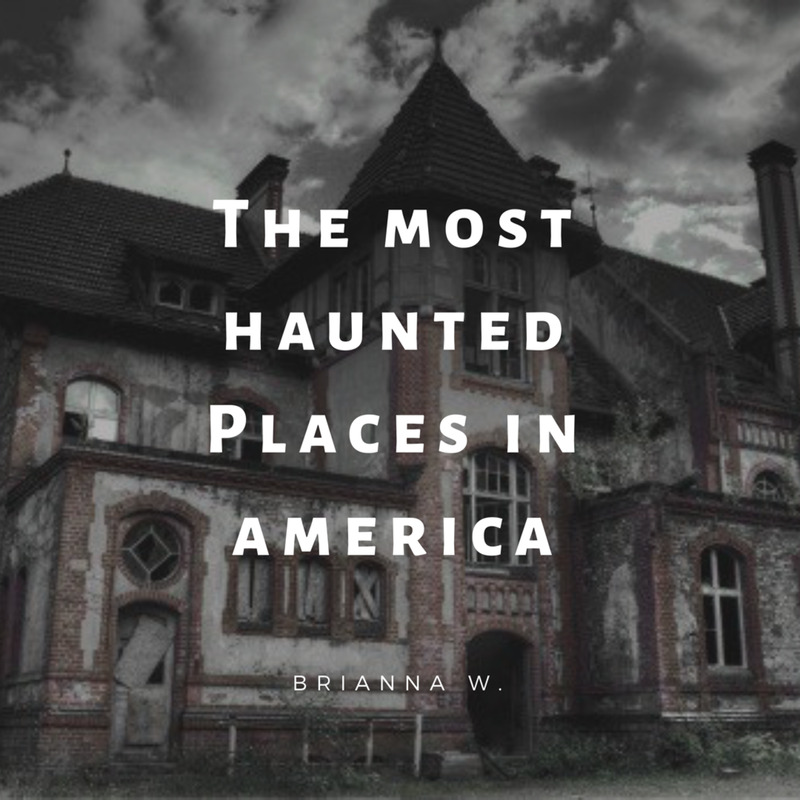 But an abandoned mental institution that is also notoriously haunted? Now that takes the cake. 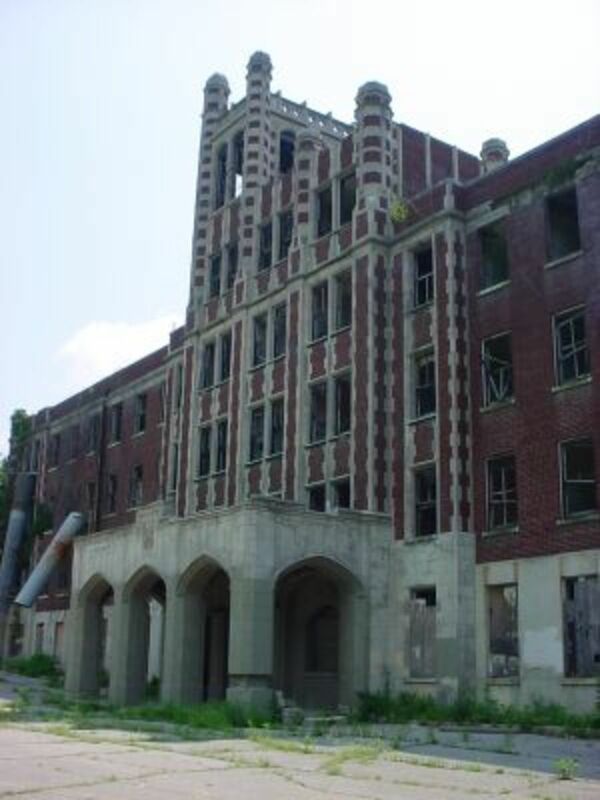 The Waverly Hills Sanatorium located in Louisville, Kentucky was built in 1910 specifically to quarantine and treat patients suffering from tuberculosis (an infectious pulmonary disease that affects the lungs and causes the patient to feel fatigued, run a fever and cough up blood.) Until it closed permanently in 1961, Waverly Hills was Louisville's primary treatment facility for early and advanced cases of tuberculosis. 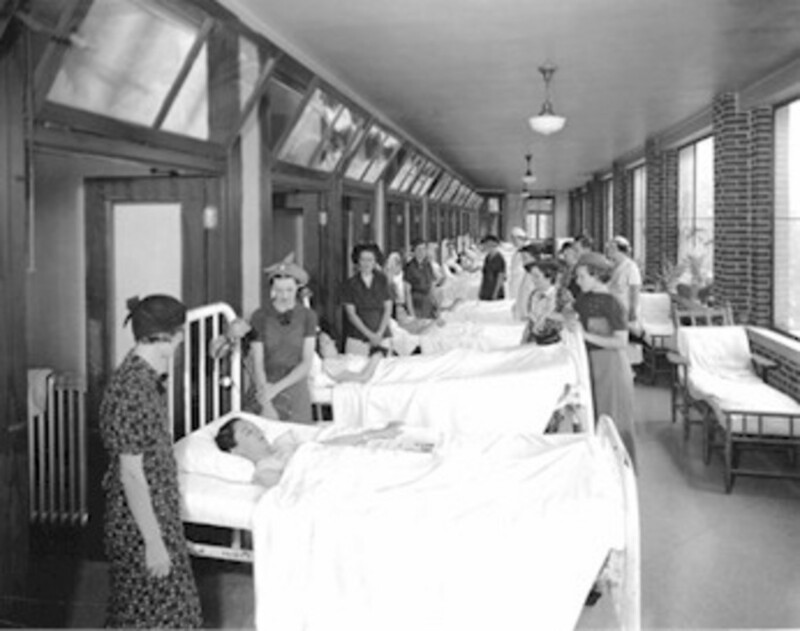 And in the fifty-one years it was operating, the sanatorium saw as many as 63,000 deaths. 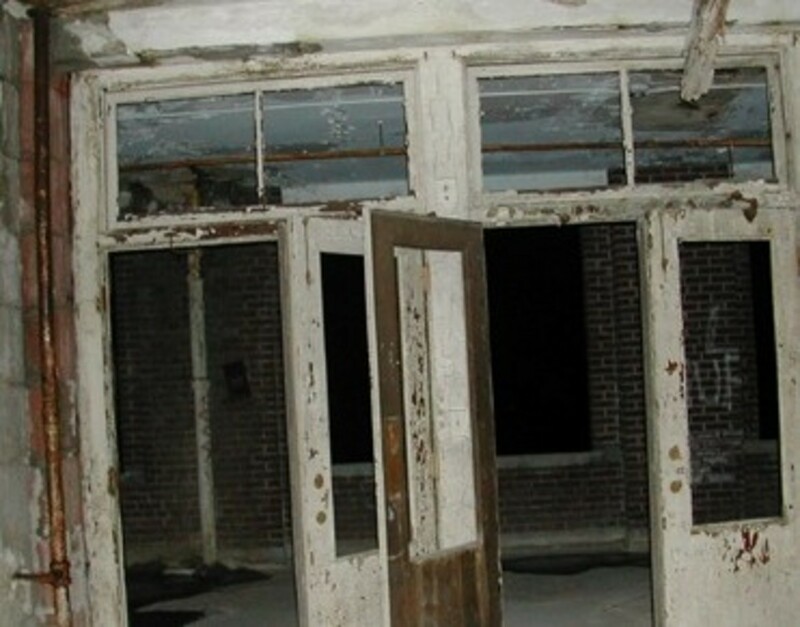 Other than the high number of alleged deaths, there are a number of factors and legends that make Waverly Hills Sanatorium a prime location for a haunting. 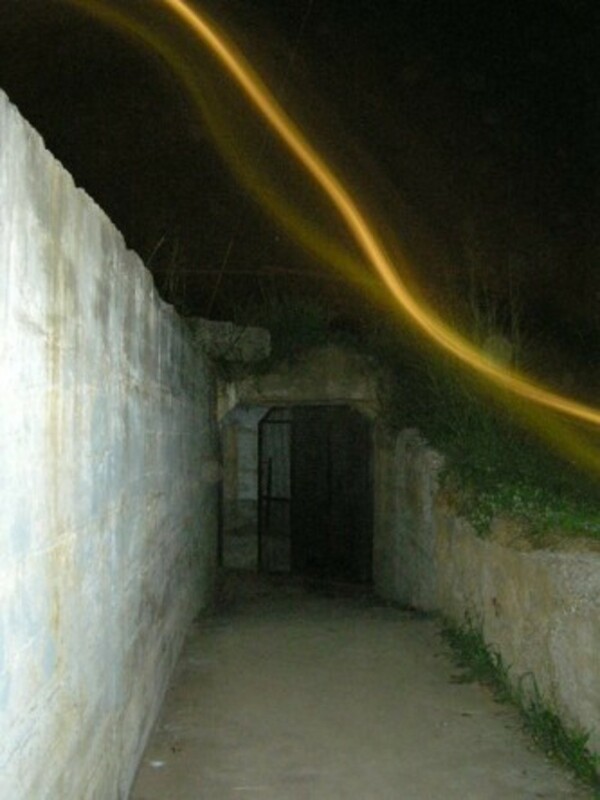 As seen on an episode of the SciFi channel's hit series "Ghost Hunters", there exists a tunnel that was built in 1926 to enable construction workers to easily transport supplies in and out of the building. It operated this way as originally intended for several years, before someone realized that the tunnel could also be used to discretely transport the bodies of dead patients without other patients seeing. The corpses were placed in a cart and transported along a motorized rail and cable system. 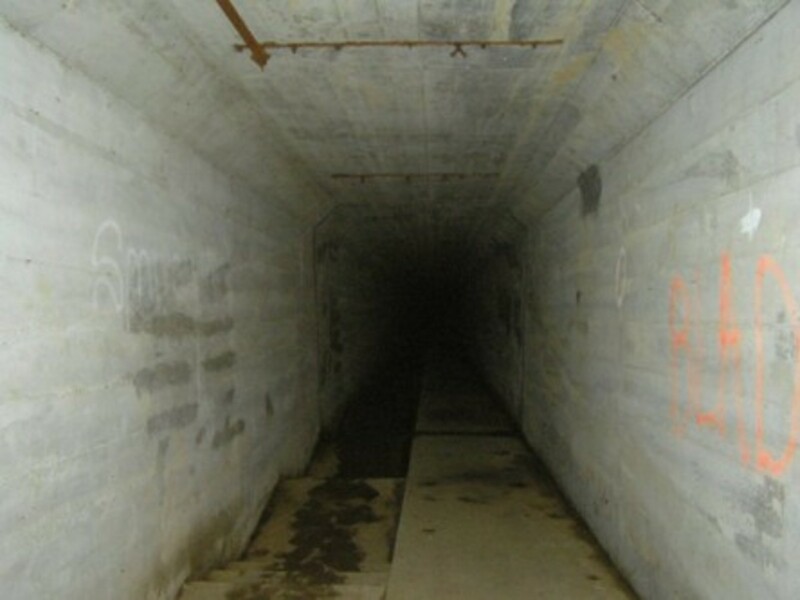 An untold number of bodies passed through this tunnel, and it is thus the site of many unexplained occurrences and paranormal activity. 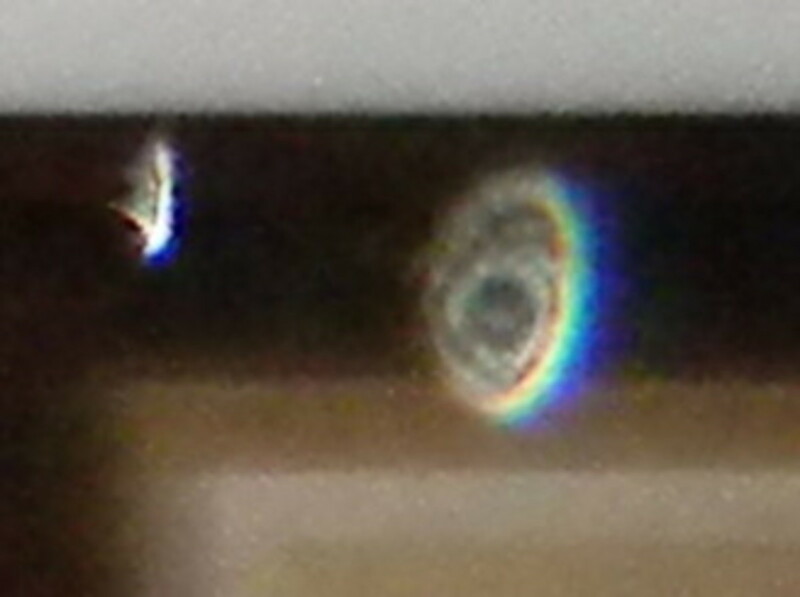 EMF detectors go haywire in the "body chute", and disembodied voices have been heard coming from down the tunnel. 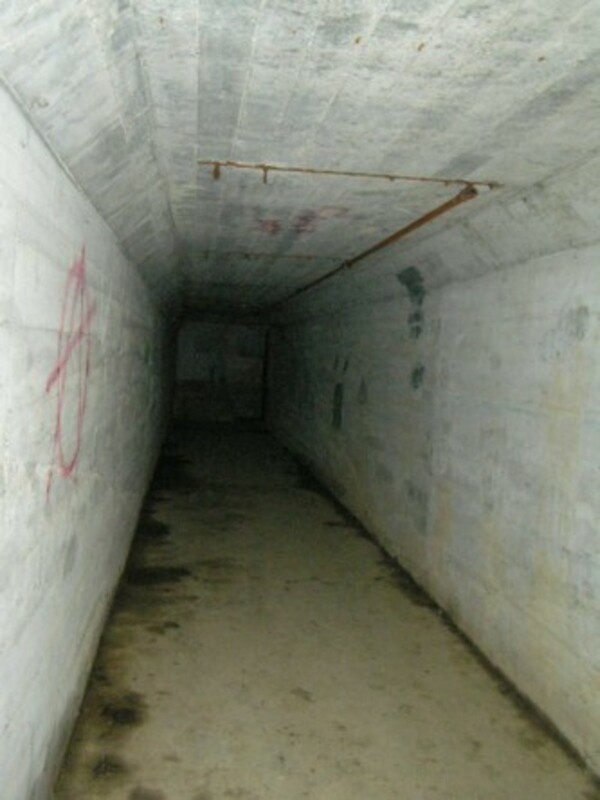 One of the popular legends surrounding the sanatorium concerns "the draining room", which was supposedly a room used to prepare the bodies for lighter and easier transport through the death tunnel. 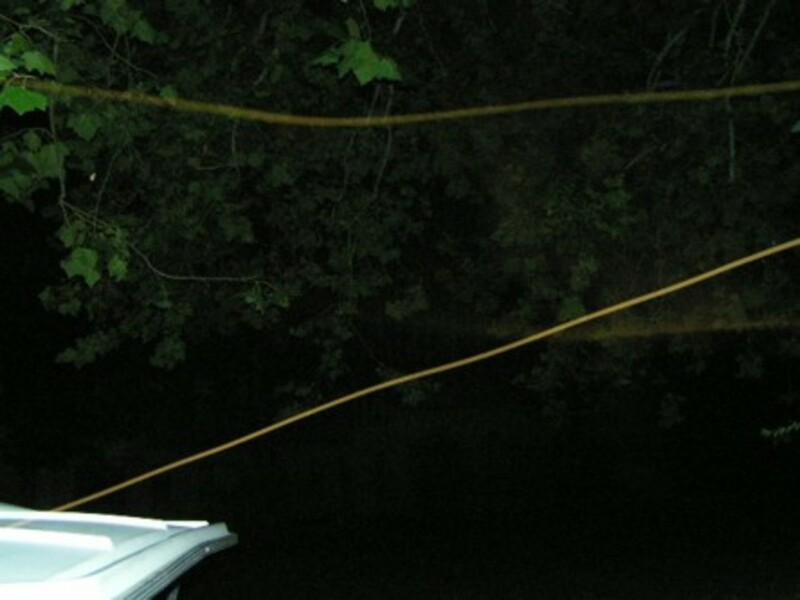 Since there was no cemetery at Waverly, and the locals were afraid of the corpses transmitting the disease through their town, the dead were hung on poles to drain them of all body fluids. Despite extensive paranormal activity witnessed time and again by various ghost hunters, and the presence of eight large spear-headed poles in the draining room, this legend has been touted as false by skeptics who state the quadrant operated only as the transformer room. There were also allegations of severe abuse at the hands of the hospital staff, accounts of patients being grossly neglected or mistreated. An electroshock machine, a controversial method typically used to treat psychological disorders was implemented to treat the physical symptoms of tuberculosis. One of the procedures used to treat the disease was called pneumothorax, which involved deflating the infected area of the lung and then letting it heal. Another option was thoracoplasty, which involved opening up the chest and removing several ribs. The idea was that this would allow the lungs more room to expand and take in more oxygen. Only 5% of patients survived this bloody, invasive procedure. Some doctors were accused of performing highly unprofessional experiments on patients who were "going to die anyway". Other than the usual flickering of lights, slamming doors, mysterious footsteps and various noises and voices, other haunted tales of the sanatorium include visitors seeing a young girl running up and down the solarium on the third floor along with a boy who chases a ball, a hearse that drops off coffins at the back door, and an elderly woman who runs around with bleeding wrists, begging and screaming for help. 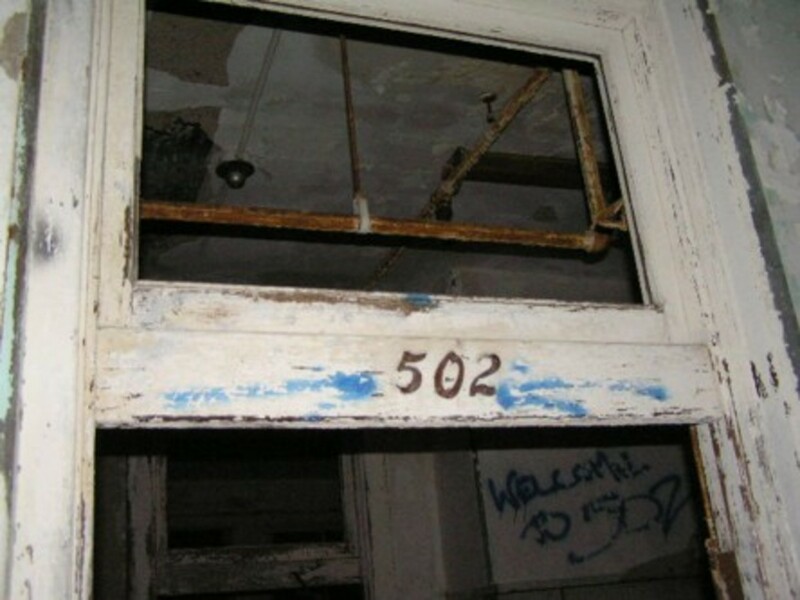 The most popular story, however, is the legend of Room 502, where a nurse named Mary Hillenburg allegedly hung herself from the doorway there in 1928 after discovering she had become pregnant out of wedlock. A variation of the story holds that she was actually impregnated by one of the (married) doctors working at the sanatorium at the time. The doctor apparently attempted an abortion that went awry and Mary died. To cover his tracks, he made it look as though she took her own life. Another nurse supposedly committed suicide by flinging herself off the roof. 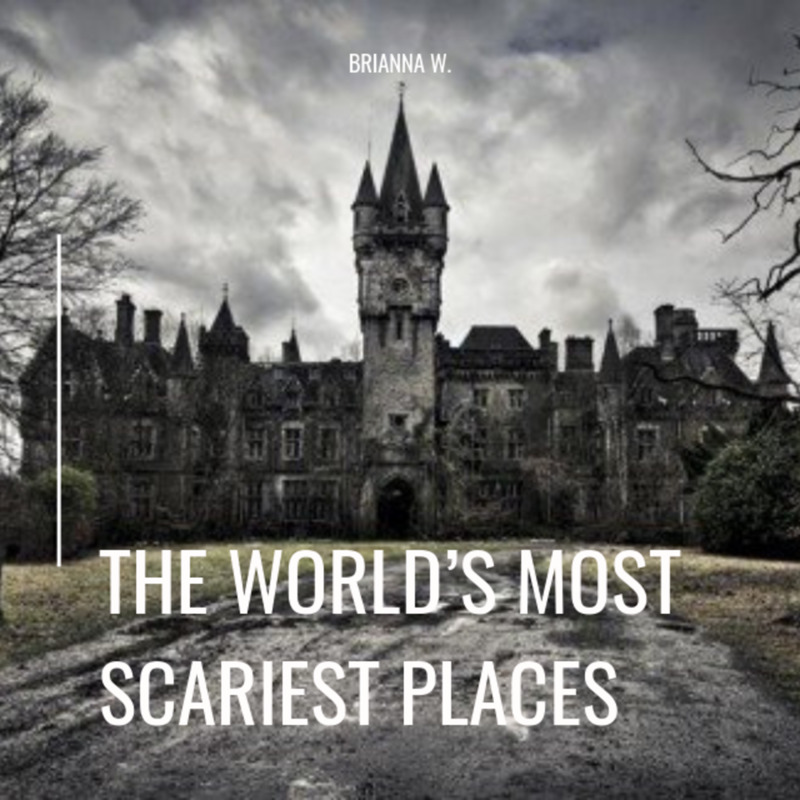 Either way, the experiences and sightings that have taken place at Waverly Hill Sanatorium over the years have made it one of the top five haunted locations in the United States. Here is some of the evidence that has been collected in the forty years since the hospital closed its doors -- at least to the living. Well, living in Louisville, it's popular to go down to Waverly around Halloween. A large percentage of people here are descendants from patients at Waverly. It was going to be changed into a hotel, but that no idea longer exists. 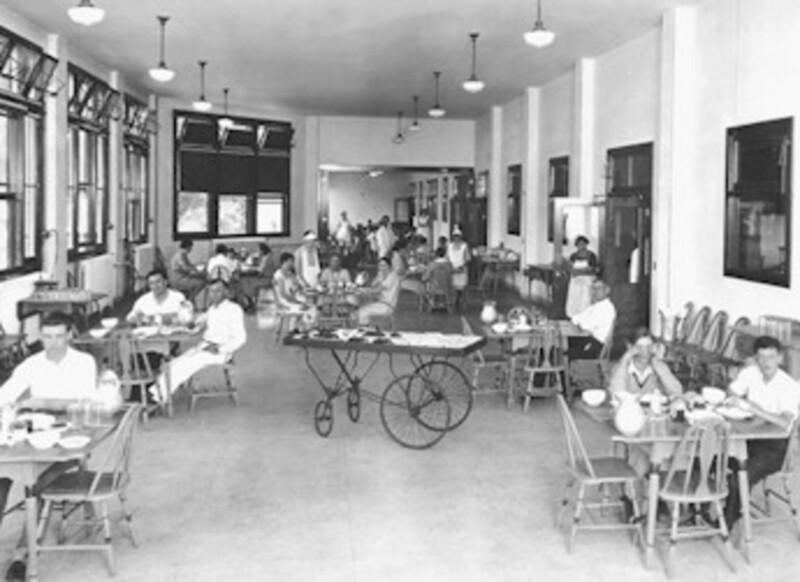 The owners want to keep the hospital as preserved as possible, despite its aged state. 102 years! are they going to tear this historic place down and build hotels? really my daughterwans to see it when she gets out of highschool,in 2and half years. lol l love it at the waevly hill. There staff is really rude, they act like it kills them to answer a question about the place, they need to have some attitude ajustments if there going to try to run a popular business, I won't go back until there is a better staff. Sorry tina no offense to you, its the brown short woman mid 40's... yea? no one really knows what or who or what took place in these non transparent hospitals. Even today hospitals do not share information and if they do it is either half a story or cryptic. I'm sure the communities that help build these hospitals did so with the best intentions in mind! Great hub! What an atmosphere!... And those photo's!... Love it! I've been doing this kind of thing for over 40 years. Maybe we can find new things to see at Waverly Hills! HEY....sounds alot like KAISER...just kidding! Technically, the facts proposed here are all true. Having done research myself, having been there myself and living in that part of the state for three years; I've grown to know it's true. JSG, I suggest you take a few look-arounds the internet. And perhaps you can check at a local library. You shouldn't say somethings' not true when you don't have factual evidence that it's NOT true. - DC. And to the owner of this page. Well done. Perhaps it may be help with a few documentaries that I'm working on. Double check your facts! This was never a mental institution, only a hospital for tuberculosis patients. Granted many died there, but the figure of 63,000 is not fact. They lost on an average of 152 per year, all to consuption, other than 2 suicides. Tres Cool!! You may enjoy a short but sweet article I wrote about George, our in-home resident. My HUB is not nearly as awe inspiring as is yours!! Nice job!! Very informative!! i am very interested in waverly hills i have never been and i would love to go. i heard that they are closing down soon due to fact that they are going build hotels. http://ghost.nexethosting.com/forum/viewforum.php?... the links to two of your articals we posted on there. If you want me to change anything about how I did it feel free to tell me. Sure, Grizz, that sounds great. Thanks again :) Let me know where you put the links so I can check them out once they're up. My email is becauseilive@hotmail.com if that's easier for you. Hey, that's fine with me. 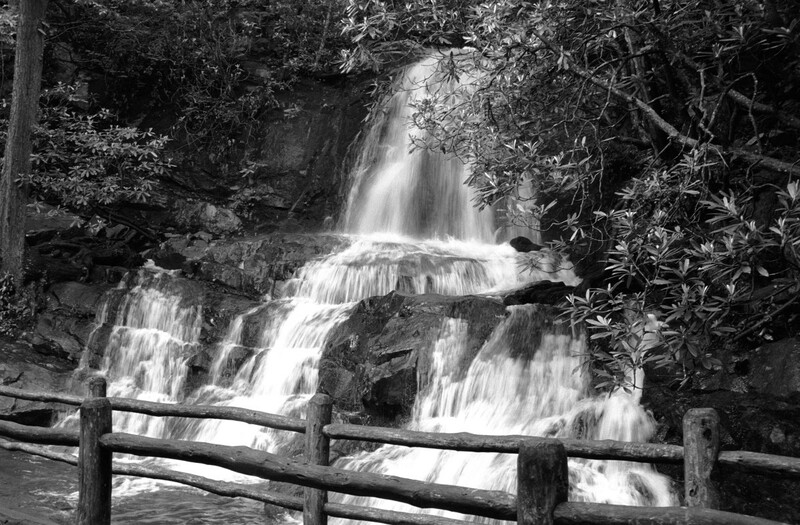 I just wanted to have this great, if I may say so, article on our site so people can get some information about some of these places. Thanks. I'll make sure I give proper credit to you. Thats the site if you want to link it or check it out. One more question. 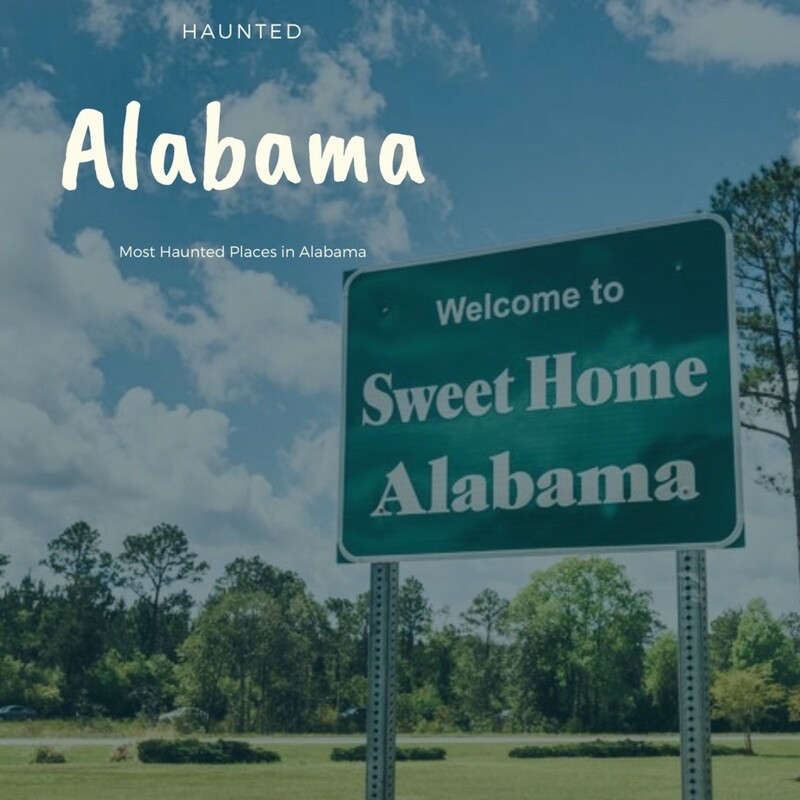 Could I link all your articals about ghost hunting or haunted places on my site? Oh one more thing, nice site. Hey Grizz, thanks so much for your interest, I'm flattered! I would LOVE to let you reprint my article on your site, but unfortunately my agreement with HubPages says that I will not duplicate the content anywhere else :( You are more than welcome to LINK to this page, however, I would be very grateful for that! In turn, I'd be happy to link to your website at the top of this article. Let me know what you think. Thanks! I co-own a paranormal forum and would love for you to join us or let us use this on our site. I would give you full credit. Maybe we could set up an agreement to advertise your site on ours. Didn't they shoot an episode of the X-Files there? I once visited an old prison where up to ten men were confined in cells that were no larger than the average-sized bathroom. Even though it had been closed for over 100 years, the place still had an &quot;aura&quot; of misery attached to it and nothing could have pursuaded me to spend a night there. woow... this is creepy! but this is very informative though. thanks! My apologies, Wyrd! I figured since YouTube offers all the links for file sharing and the codes for embedding videos in a blog or website, etc. along with each video that it was okay to repost them, plus if you follow the link in the video it goes to your page. But I would be glad to credit you! Which two videos are yours? Thanks! Two of the YouTube videos on your website were made by me - and posted without my permission. Would you at least please credit me (YouTube ID = wyrdbewaechterin), and please email me in the future if you would like to post anything. Creepy! 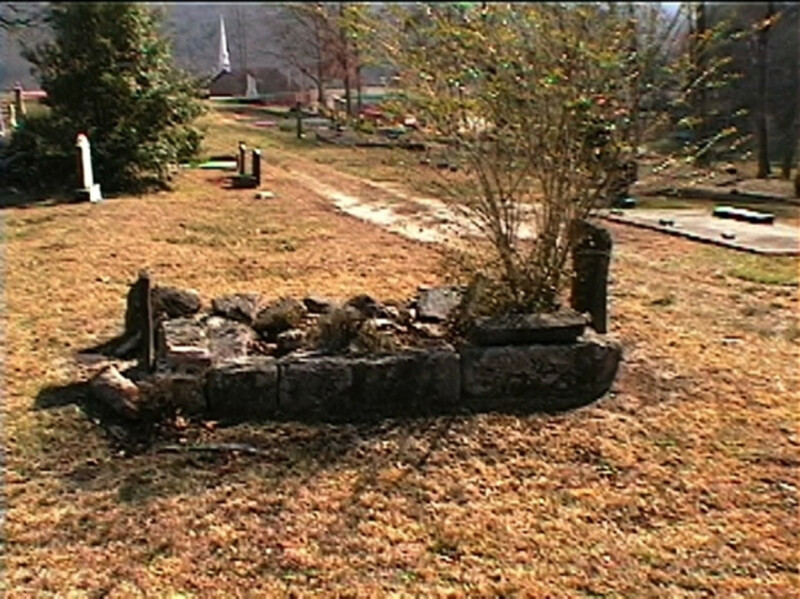 We have a tuberculosis sanitorium in Booneville, Arkansas that is reportedly haunted. It is actually still used as a home for developmentally delayed adults. It seems like all the sanitoriums were designed to look as creepy as possible.